Substituting cable assembly connectors can be a double edged sword. Substitution may be able to provide a less expensive cable assembly. 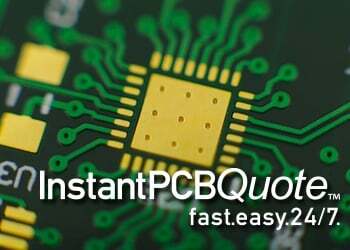 However, it may also create problems with the interface if the substitution is not done correctly or is done with a connector of inferior quality. Choosing the connector and the manufacturer is a key element in building a reliable cable assembly. There are high quality and reputable connector manufacturers’ but be weary of those who want to supply connectors that are considered “good enough”. Substituting cable connectors is common practice and will have no impact on the performance of an interconnect. For instance, cable connector types such as DSub connectors and RJ45 connectors are commonplace in the market that are produced by a large number of connector manufacturers. For the most part they are all identical in fit, form, and function. At the other end of the spectrum, there are connectors that are produced to very strict tolerances and can include electronic components in the form of circuit boards or EProms that can’t be substituted because of their complexity. These types of products would include CXP connectors, InfiniBand, or Fibre Channel applications. Will the connector properly mate with any existing equipment it will be used with? Was the connector built with the proper materials and thicknesses? Will the connector provide the amount of mating cycles that the application requires? Will the connector provide the proper amount of strain relief for the cable? Will the connector be able to withstand the environment it will be installed and used in? All of these concerns have to be addressed if a reliable interface is to be produced. Additionally, choosing a reputable assembly house to build the assemblies is a huge step towards that goal. If a connector that is going to be used as a substitute is built to tolerances that are not the same as the connection it is intended to mate to, there could be intermittent opens or outright failure of the interface. The differences in tolerances could be of an amount that does not let the contacts mate properly. In the instance of a pin type contact, a tolerance on the high side could make the pin too large to be inserted into the receptacle or require excessive force to enable the insertion. If the proper materials are not used when building the connector or the contacts, the mating cycles could be severely reduced which in turn could cause premature failure of the assembly. The same result could happen if contact platings are not of sufficient thickness or materials. 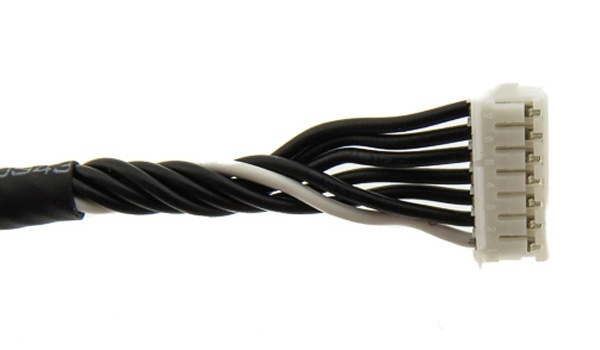 Another key concern of substituting connectors is whether the cable is provided with the proper amount of strain relief for the application the assembly will be used in. If strain relief is not provided, the cable could wear at the exit point of the connector and cause failure of the assembly. Environmental issues can disrupt the functioning of an assembly. If an assembly will be exposed to moisture, chemicals, cleaning fluids, or any other type of fluid, the connector will need to be rated as being fluid resistant. If fluids are allowed to penetrate the connector the result could be complete failure of the assembly due to shorts or corrosion of the contacts and termination points. Again I want to emphasize that choosing the right manufacturer to build your cable assemblies is paramount in getting an assembly that will meet your expectations. 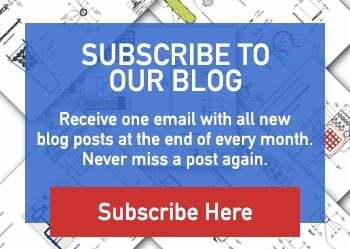 Your manufacturer can suggest substitutions that will meet or exceed the performance criteria of the original part and be willing to supply documentation and test reports proving the performance and dimensions of the substitute.